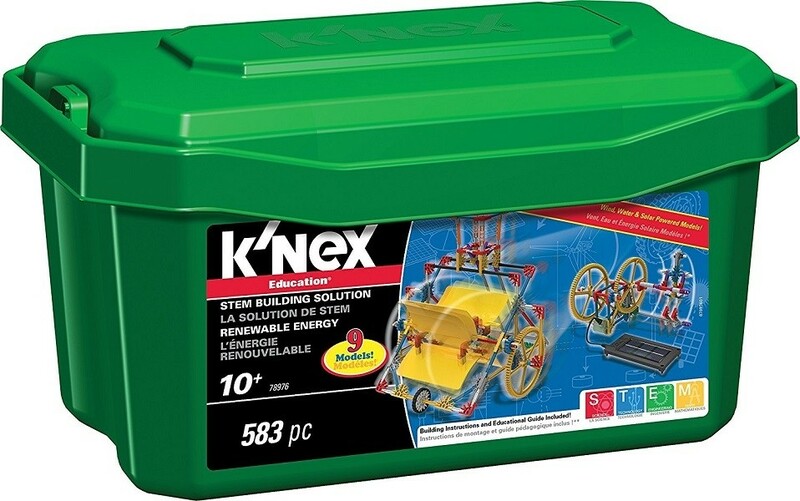 Stimulate your children's creativity with the K'NEX Education Renewable Energy Set! This renewable energy set is specially designed to address critical science, technology, and engineering concepts. 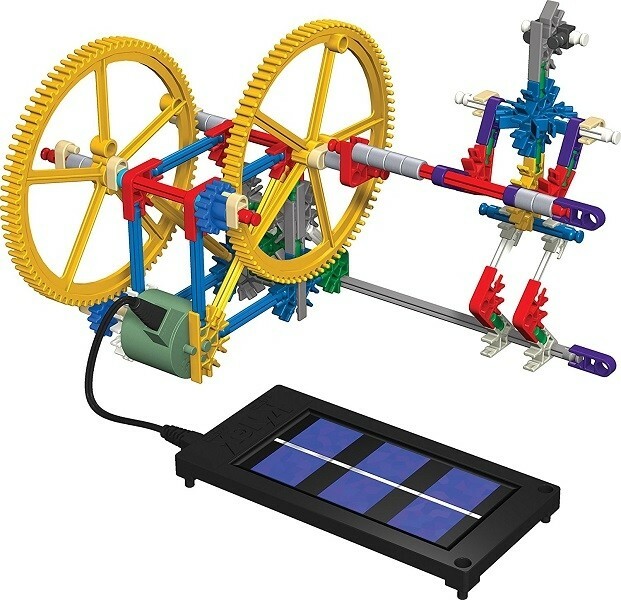 With the included step-by-step instruction booklet, they can learn how machines work by harnessing the powers of the wind, water, and solar energy. 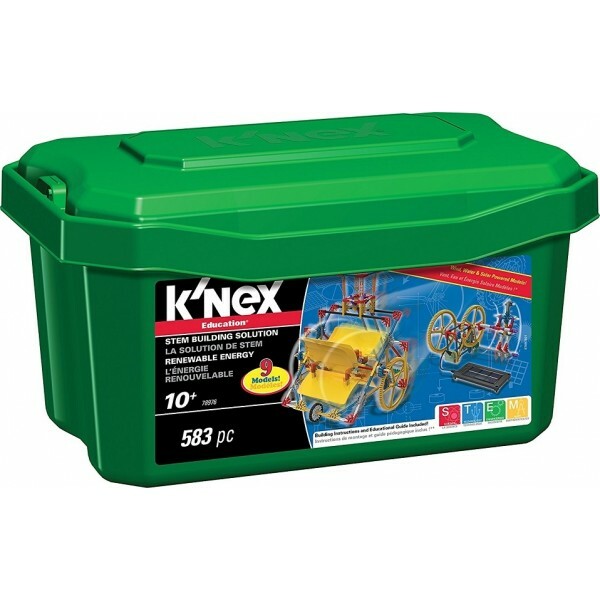 Since it contains more than 500 pieces, K'NEX is the perfect learning toy for playdates and classrooms. It promotes teamwork, camaraderie, and social skills development as kids build nine different fully-functioning real-world replicas of wind-, water-, and solar-powered machines.